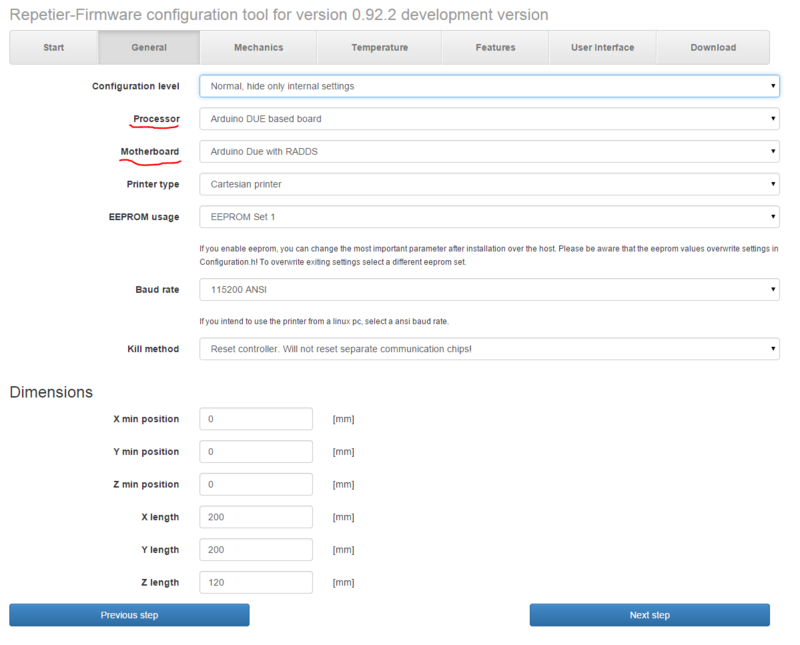 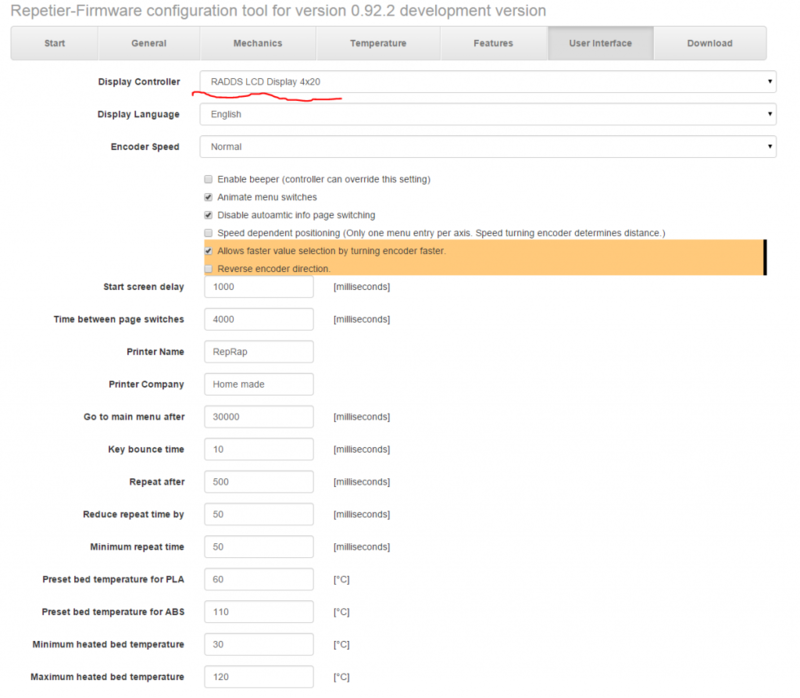 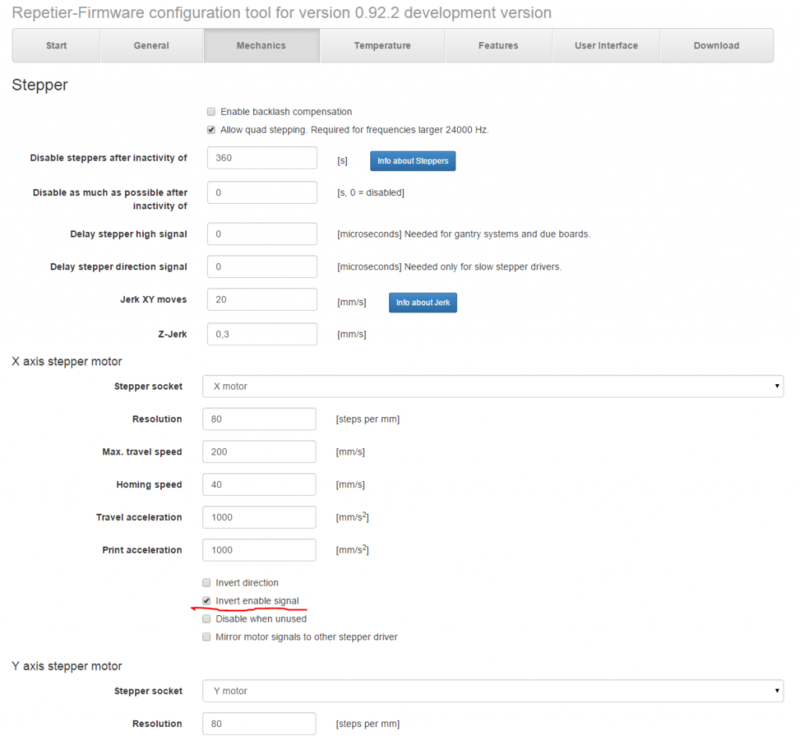 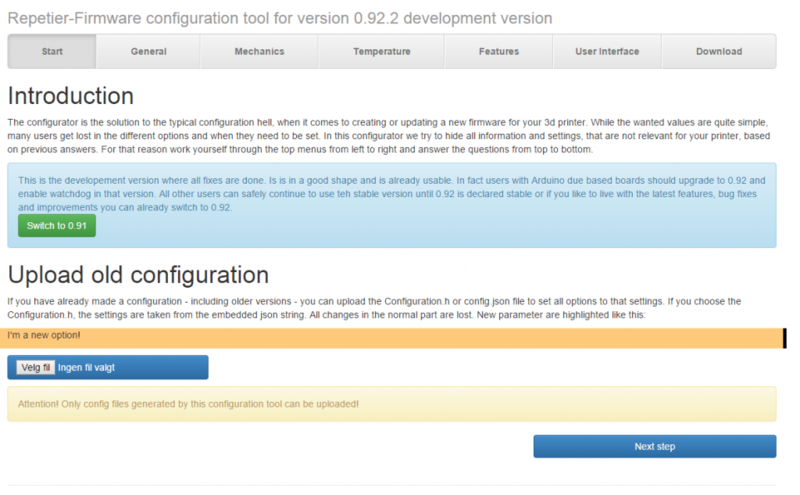 If you have generated firmware files using the online tool before, you can open the old configuration.h file to get your last settings into the online tool. 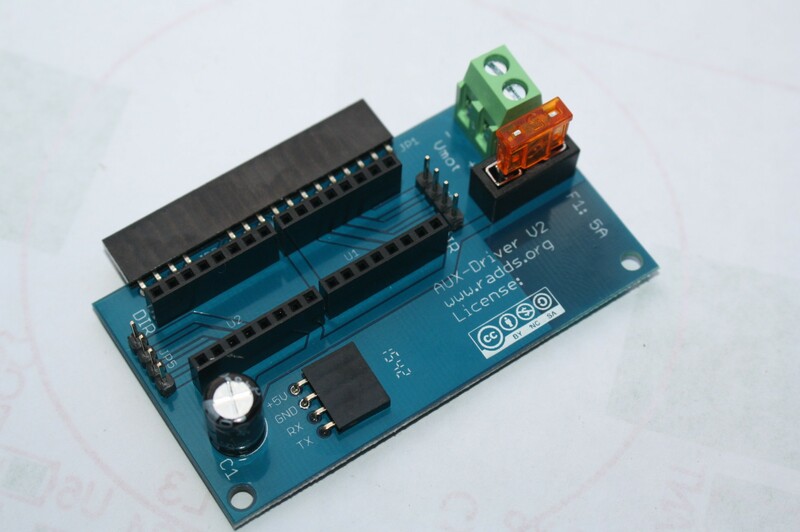 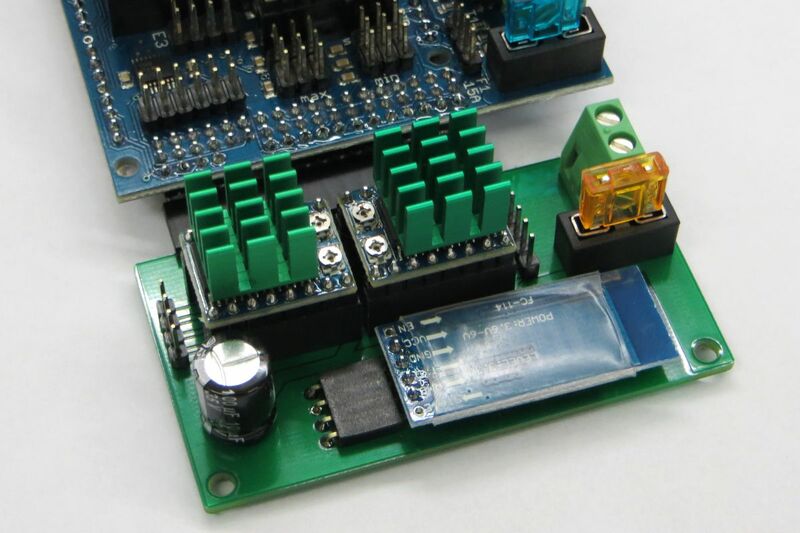 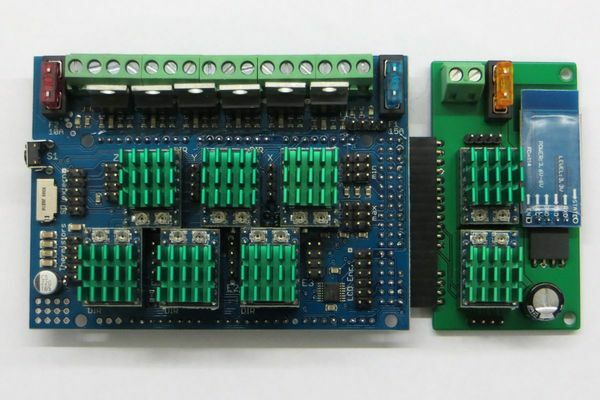 Select “Arduino DUE based board” as Processor and “Arduino DUE with RADDS” as Motherboard. 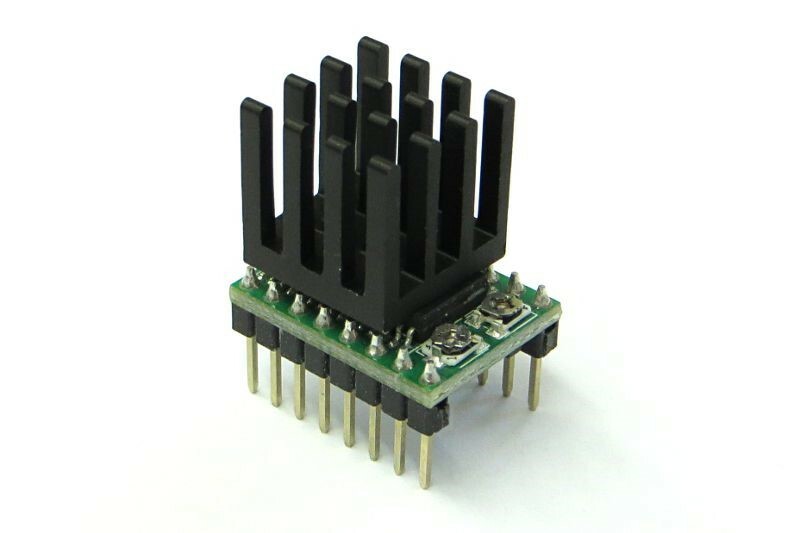 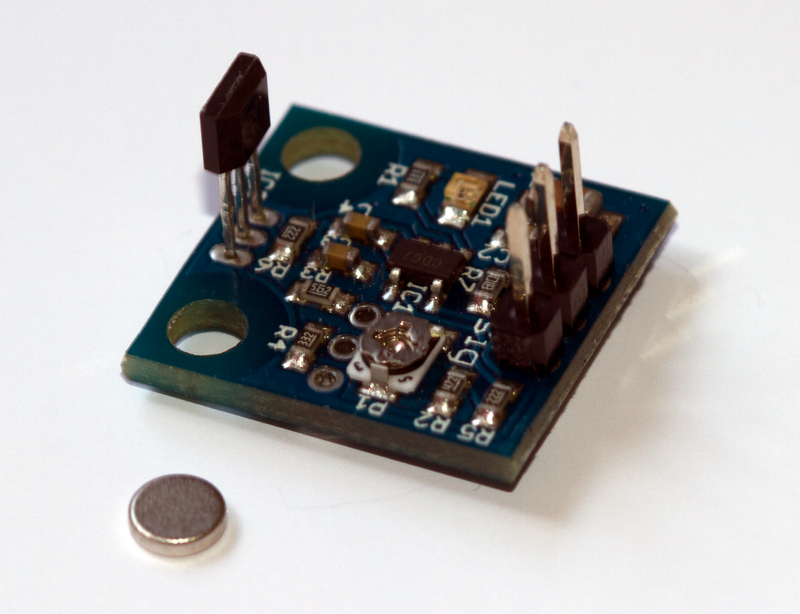 It is important that you select “Invert enable signal” for all steppers where you use RAPS128 or Silencioso stepper drivers. 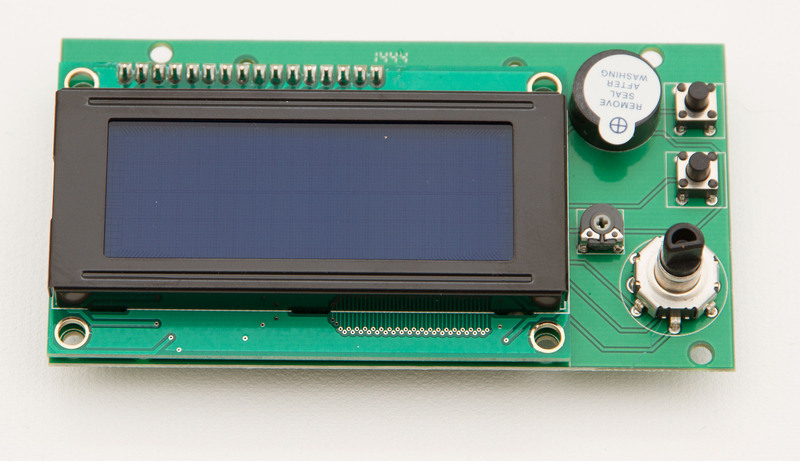 In the “User interface” menu, select “RADDS LCD Display 4×20 as Display Controller. 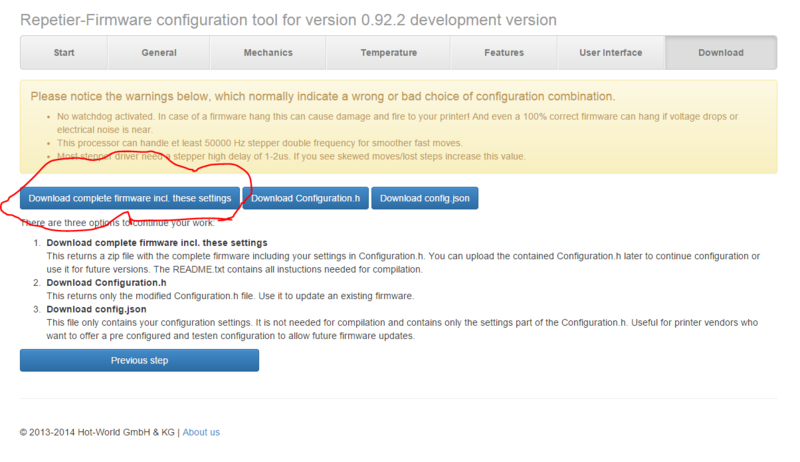 Go to your download folder and unzip the downloaded file. 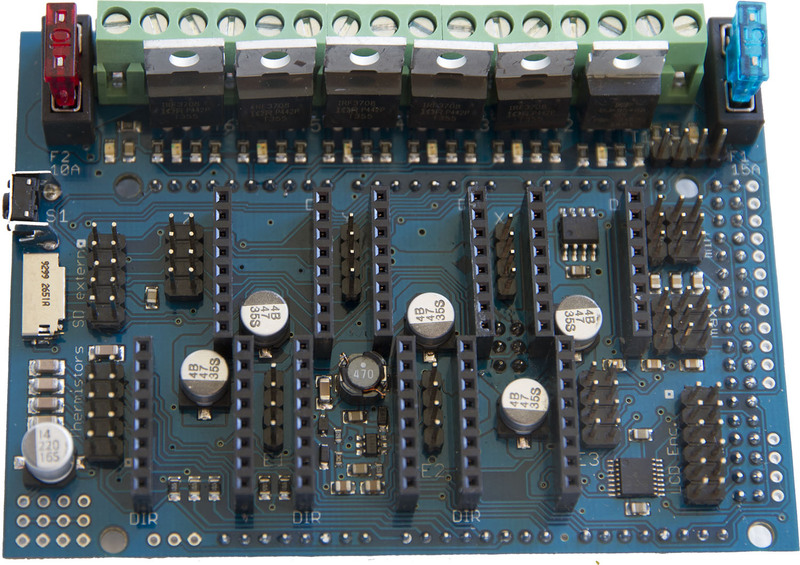 Next step is to upload the firmware to the Arduino DUE or UDO QUAD board (Arduino software chapter).